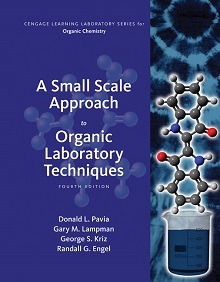 Organic compounds, reactions and theories. Typical preparations and procedures of analysis. Three hours lecture, three hours lab-discussion. Prereq. : "C" or better in CHEM 3719..